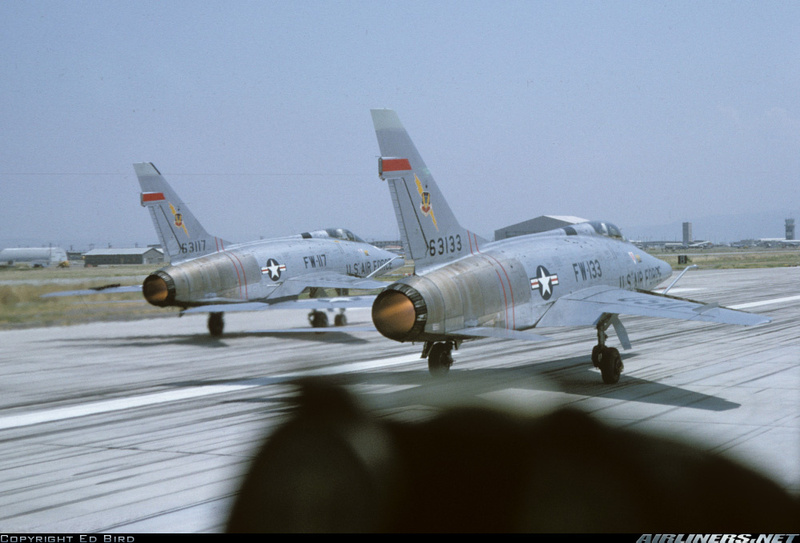 The F-100D model started production in November 1955, first flew 24 January 1956 and 1,274 aircraft were produced. 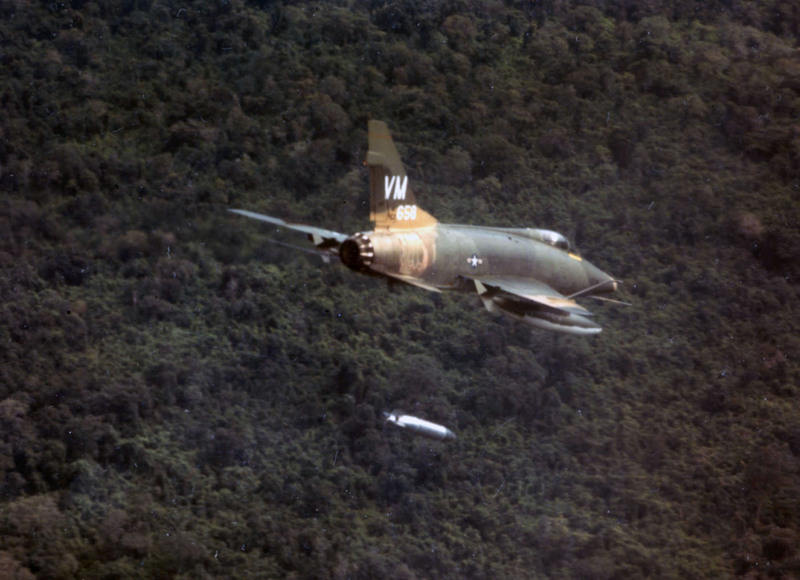 The D model was primarily a ground attack aircraft with a secondary fighter roll. The wingspan was increased by 26 inches and the vertical tail area was increased by 27% to improve stability. The ailerons were moved outward so flaps could to installed for takeoff and landing. 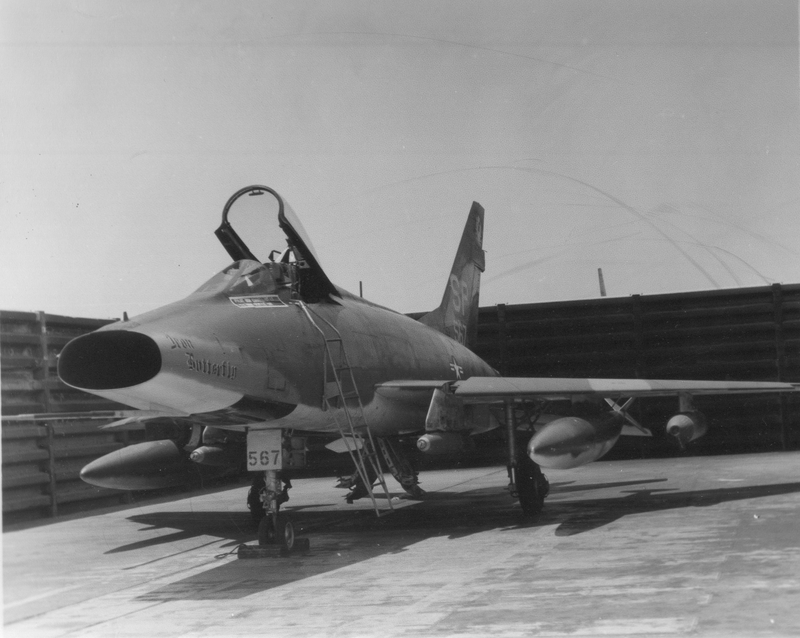 The aircraft had several modifications during its lifetime to improve electronics and extend its service life from 3,000 flying hours to 7,000. The D model was used for nuclear alert in Europe during the Cold War and was the primary workhorse in Vietnam. 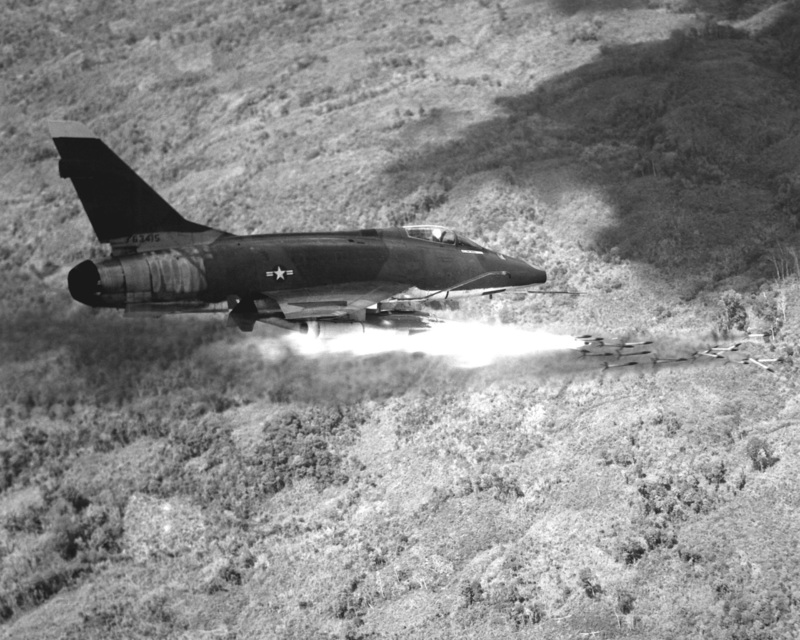 It provided close air support in South Vietnam and interdiction in Laos and later in Cambodia. 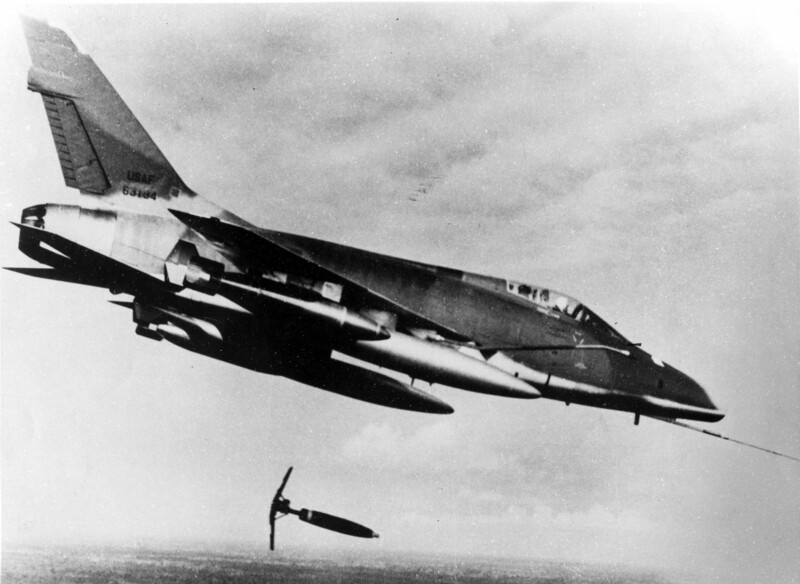 A few strike missions were flown with the Misty Fast FACs which flew in North Vietnam. 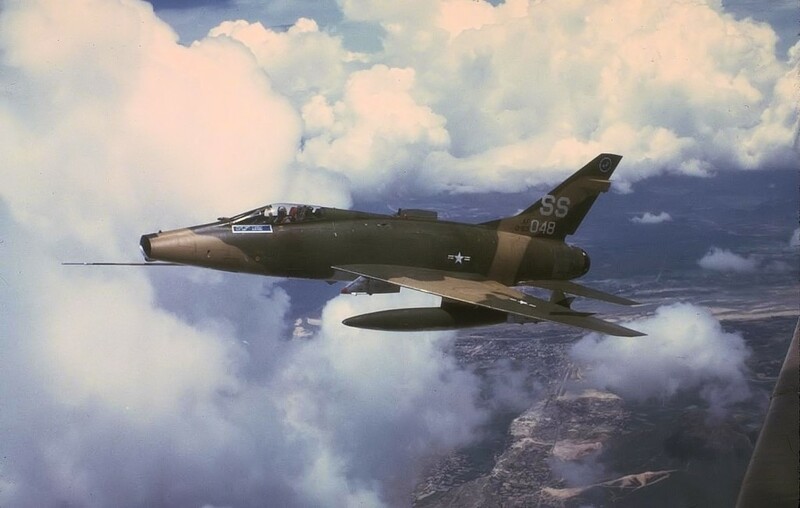 The F-100D was the first USAF aircraft to engage air to air combat with a probable shoot down of a Mig-15 in North Vietnam. 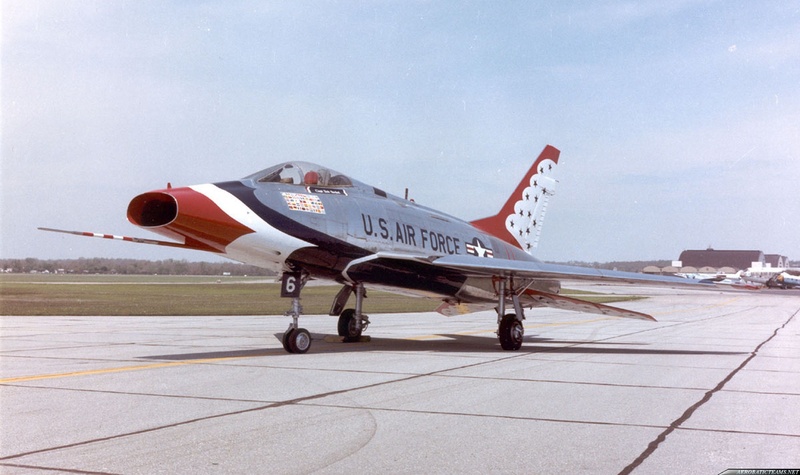 The USAF Thunderbirds, which previous flew the F-100C, flew the F-100D from 1964 to 1968 after an unsuccessful transition to the F-105. 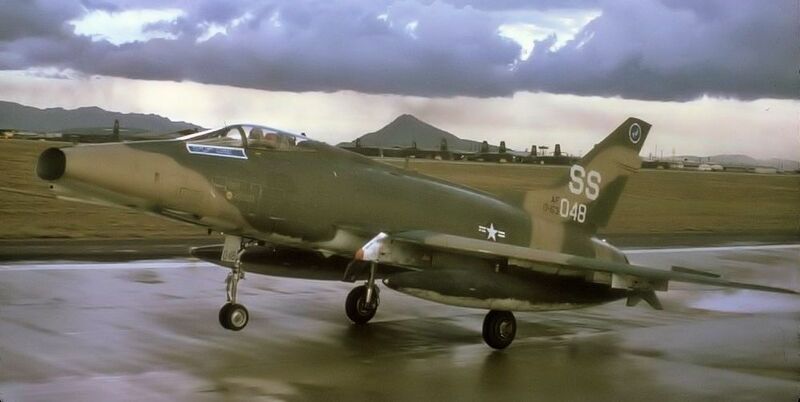 The F-100 was the first fixed-wing aircraft in Vietnam when the 615th TFS arrived in Da Nang in August 1964. The last Huns left Vietnam during the drawdown of the war in July, 1971 when the last three of 35 TFW’s squadrons returned to the States. 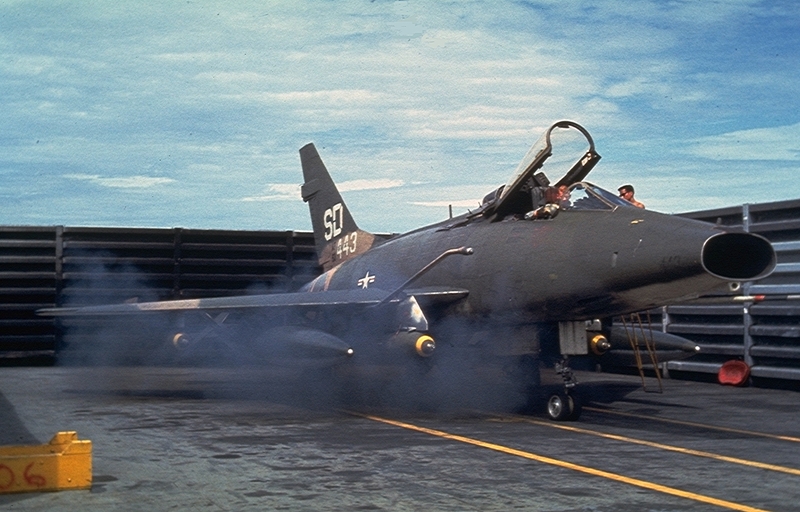 After the planes were transferred to the Air National Guard in 1972, they installed F-102 afterburners which greatly reduced the compressor stall problem of the old afterburner. 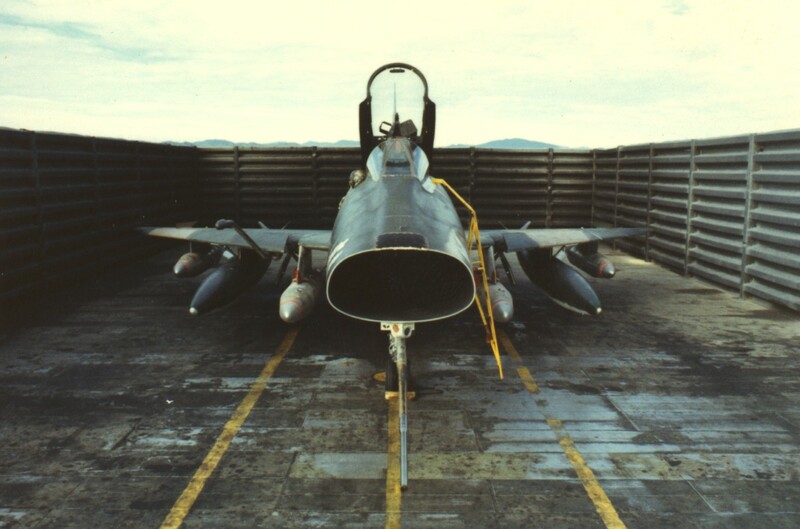 The F-100D was also tested with a zero-length launch system. 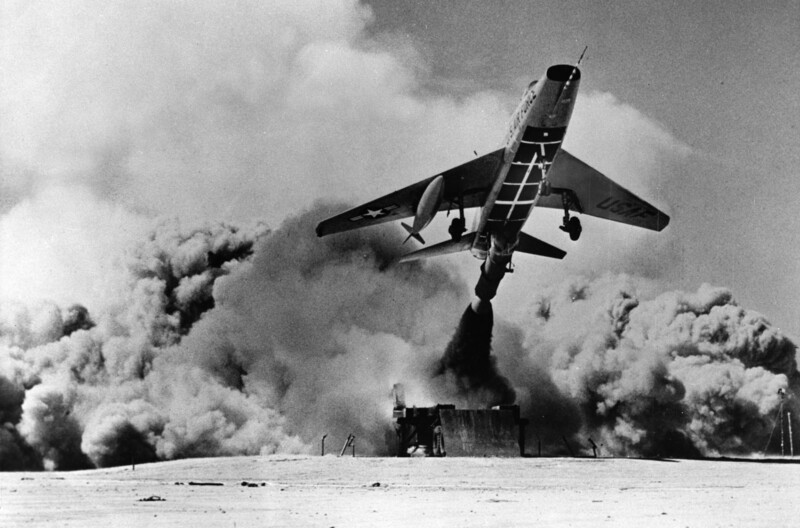 A 150,000 pound trust rocket motor was attached and the aircraft was launch from a portable trailer. Click any picture for a slide show of larger images.